← FREE SELF DEFENSE CLASSES in APRIL! 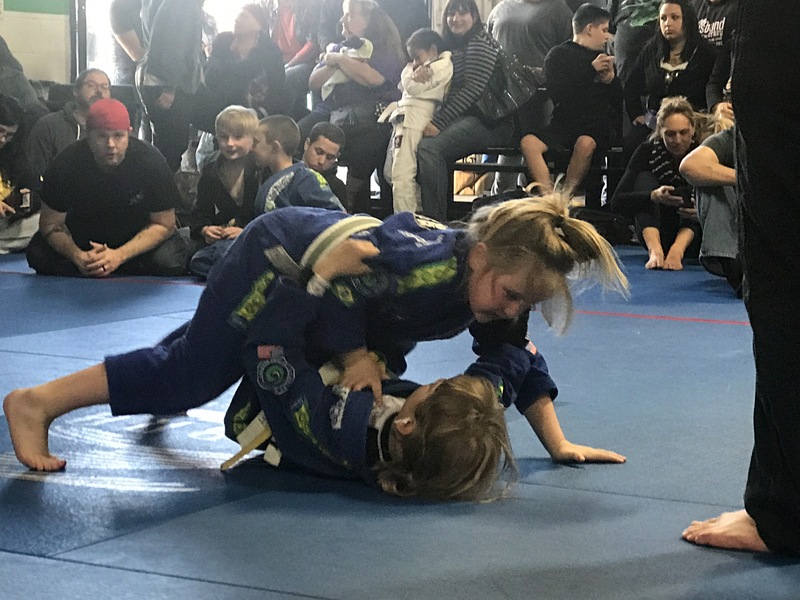 April 4th begins our first Saturday – Family Open Mat Class. Drill and Grapple with Family Members and Team Mates. See you on the Mat at 10 am……..the Coffee Pot will be on!